Come learn about geographical space of water in the ACT. 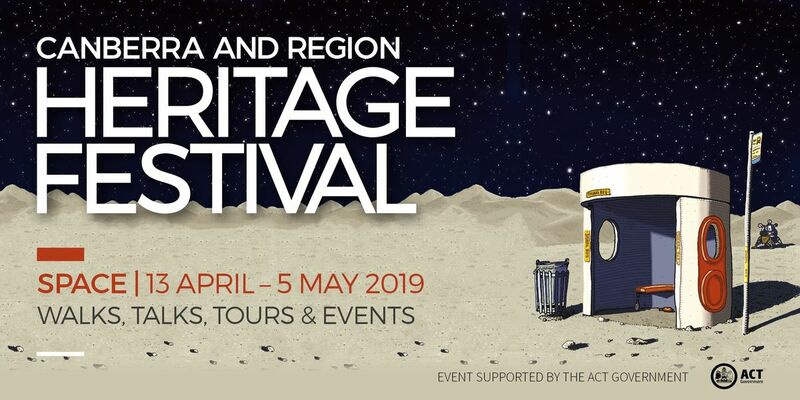 Icon Water Education Program invites the community to book into a free tour to learn all about drinking water in the ACT and Queanbeyan. 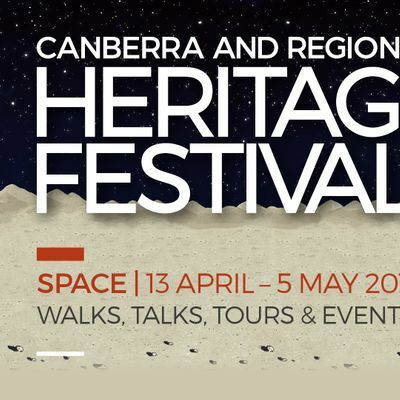 This guided tour will cover Canberra’s water history, providing community and families the opportunity to learn about the environmental, engineering, and water supply aspects of the Cotter Dam and the techniques used to supply the ACT and Queanbeyan with clean fresh water for over the past 100 years. This walking tour of the Cotter Dam Discovery Trail is a 1.4km loop trail, which leads you along the Cotter River and through the surrounding natural environment. Commencing near the car park, opposite Cotter Avenue, near Cotter Road, the Cotter Dam Discovery Trail continues along the Cotter River towards a 16-meter wide, amphitheatre style-viewing platform, which provides direct views of the enlarged Cotter Dam. Tour is suitable for families and individuals. The trail is wheelchair and stroller friendly. Numbers are limited and bookings are essential for site registration. We look forward to you joining us. Are there minimum age or mobility requirements to book into the event? Cotter Dam Discovery Tours (CDDT) are suited to participants five years and up. Families and individuals are welcome. The CDDT is a gentle climb suitable to most levels of participant fitness. The return trip does include stairs; however, those who cannot use stairs are able to return via the same path that they came. The CDDT is classed as ‘wheelchair assisted’ so it is fine to access via wheelchair if someone is pushing the wheelchair but may be too steep for someone moving their own chair manually. Trail is suitable for strollers. All participants need to provide their own transport to the Cotter Dam Discovery Tour, located in the Cotter Reserve, Cotter Avenue. Cotter Avenue is approx. 23 km from the city of Canberra on the Cotter Road. Travel time can be up to 35 mins.Tour participants need to make their own way to Cotter Reserve, Cotter Avenue in time for their tour. All visitors should wear comfortable enclosed walking shoes and clothing for outdoors. All visitors should be prepared for weather conditions including being sun smart; wearing hats and bring their own water bottles. There is no mobile phone reception at the Cotter. No dogs are allowed at Cotter Avenue or on the Cotter Dam Discovery Trail. The Cotter Avenue provides a great place for picnics and BBQ, please make use of the area after your tour. There is no smoking allowed on the trail. Please note there is no phone reception in the Cotter. Your tour guide will have TMR radio on them in case of emergency. RSVP's close on Friday 12 April. Please advise of your withdrawal from this event by Friday as there is a waitlist.